Developers, you can now download iOS 12 beta, along with new first betas of watchOS 5, tvOS 12, macOS 10.14 Mojave and Xcode 10. 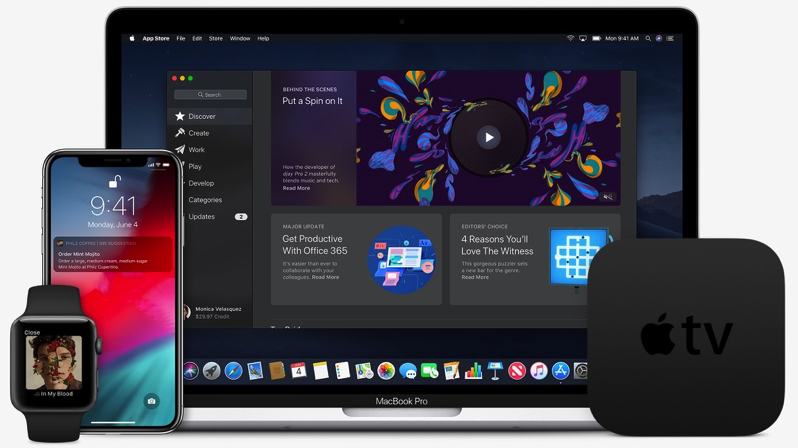 Apple announced today at their WWDC keynote developer betas would be made available after the event, and they are now available for download on the company’s developer portal. New announcements made today include ARKit 2, Machine Learning, Siri Shortcuts and a new Mac App Store redesign, to name a few. 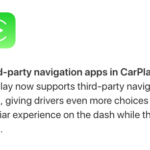 You can click here to download them from Apple’s developer portal.